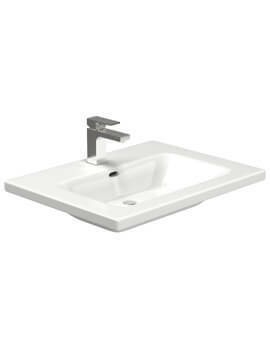 Its time to refreshingly elevate your freshening up moments by adorning your bathroom with this Saneux Uni 570mm Undercounter Washbasin. 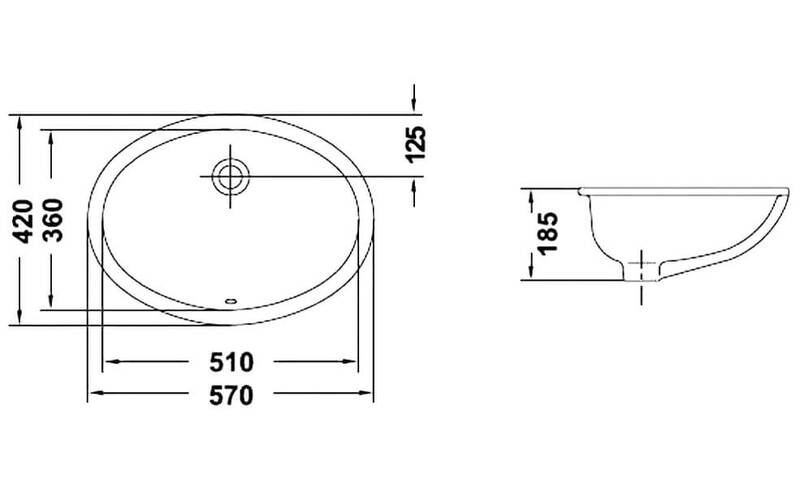 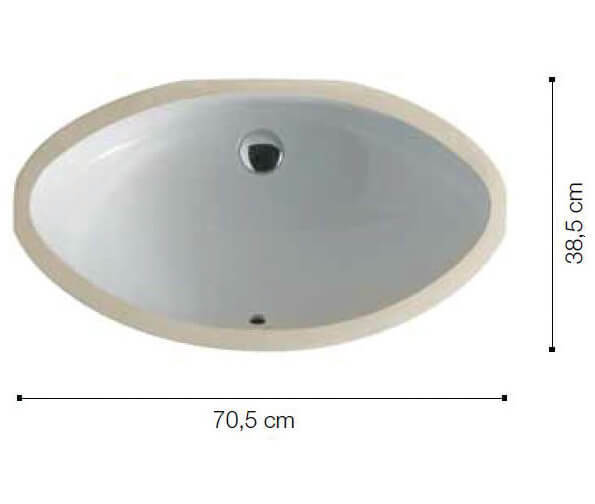 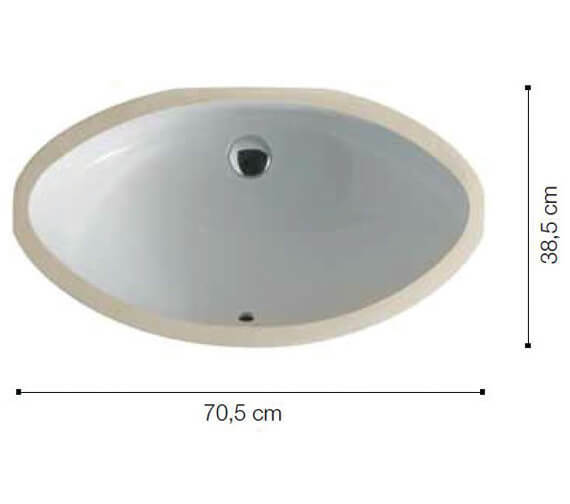 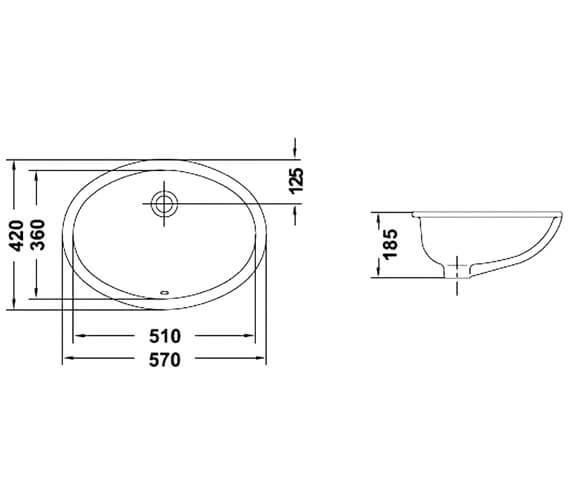 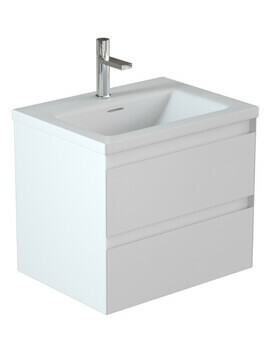 This unit is also available in 700mm and 930mm Width options. 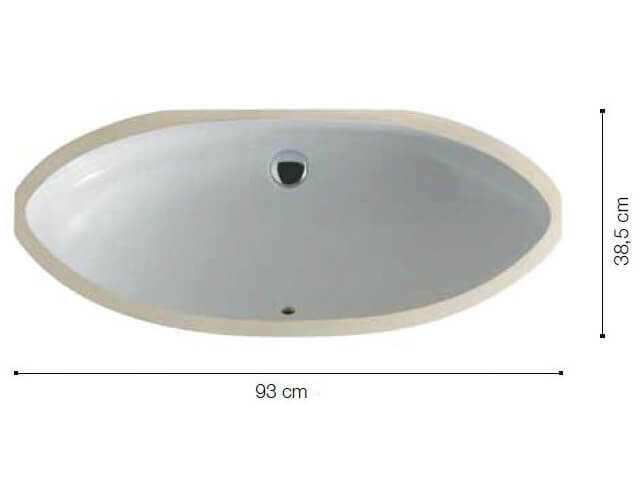 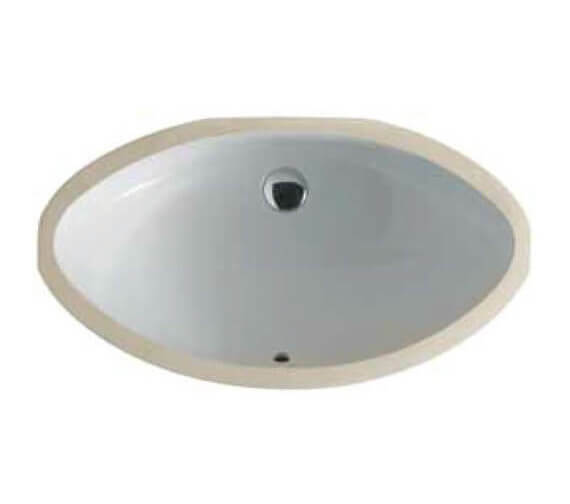 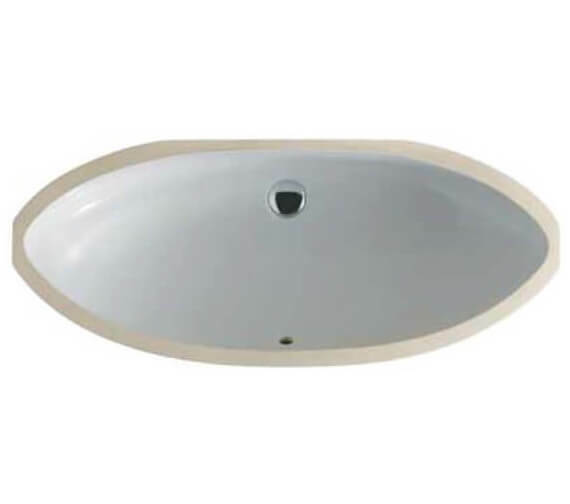 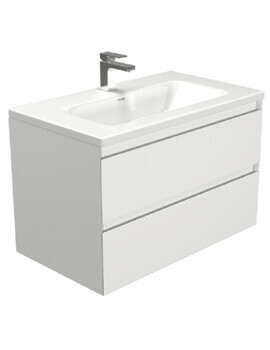 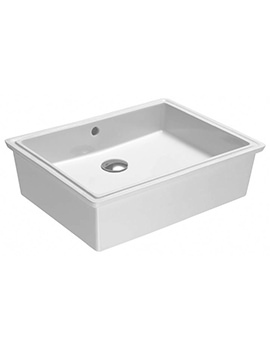 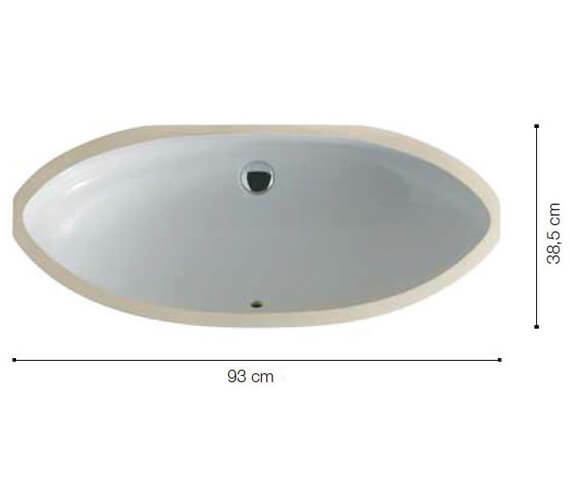 The attractive gloss white finish will give your bathroom a charming appeal. 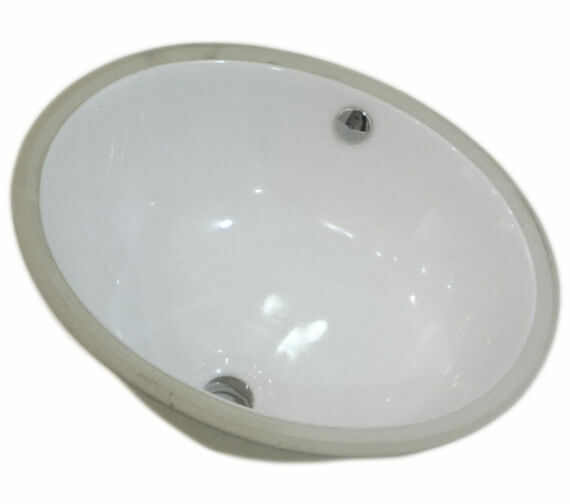 This unit is constructed to the highest standards from good quality material for successfully delivering exceptional long-term performance. 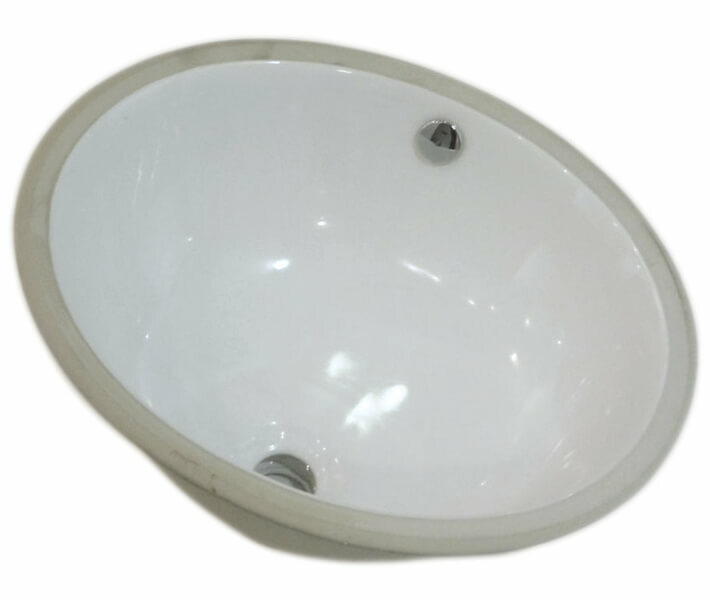 The manufacturer fully backs this unit with a solid lifetime guarantee against any manufacturing defects.